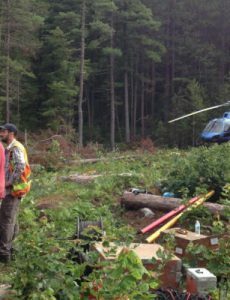 Belvedere Resources Ltd. (TSX-V: BEL) closed non-brokered private placement of 4,166,666 common shares at $0.06 per share for gross proceeds of $250,000. 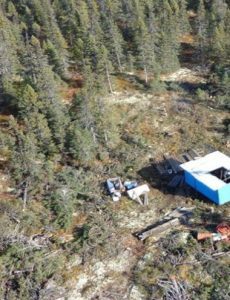 Castle Resources Inc. (CSE: CRI) announced that 99.36% of the votes cast by shareholders at the special meeting of the shareholders held January 4, 2018 in favour of the proposed going private transaction. 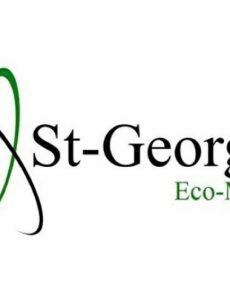 St-Georges Eco-Mining Corp. (CSE: SX; OTC: SXOOF; FSE: 85G1) signed blockchain and smart contract technology license agreement with Qingdao Tiande Technologies Inc.